The LEGO System -- or as most call them, LEGOs -- came to America in the 1970s but has been around in one form or another for over 60 years. And with the release of The LEGO Movie 2: The Second Part, the LEGO entertainment empire just continues to build on its American (and global) dominance. But LEGOs didn't come to the United States until 1972, when LEGO USA was established. The products swiftly captured the imagination of American kids, becoming one of the must-have toy brands for younger Baby Boomers, Generation X and all who've followed. 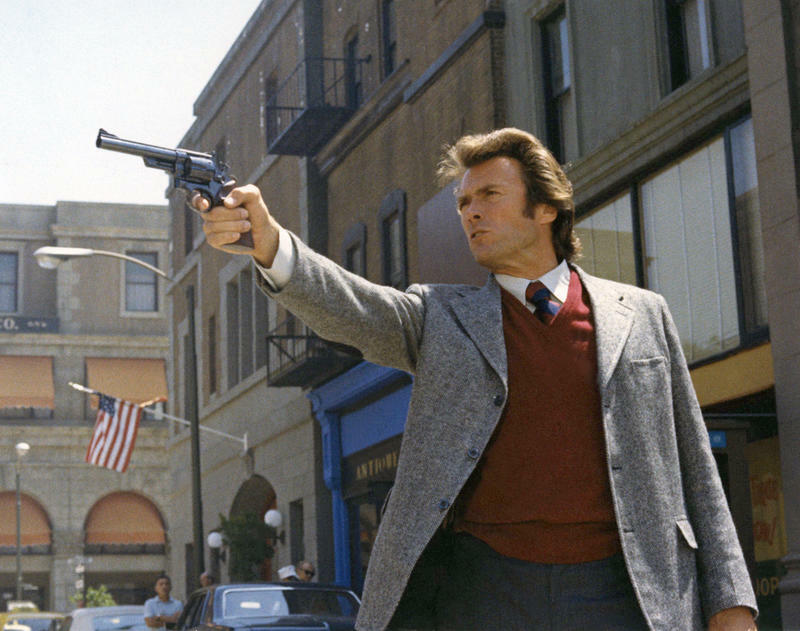 Those who grew up in the '70s learned to mash together plates, baseplates, bricks, tiles, wheels, slopes, arches, wedges -- and that's before the arrival of Minifigures, with their spaceships, police cars and medieval weaponry. And don’t let the word "toy" fool you -- the joy of assembling LEGOs has an almost addictive quality that makes these little plastic doodads attractive to parents and grandparents as well. The phrase "for kids of all ages" is usually an exaggeration, but in the case of LEGOs, it really does ring true. Those of us who grew up with LEGOs in the '60s and early '70s remember them as very basic: brightly-colored square and rectangular bricks. 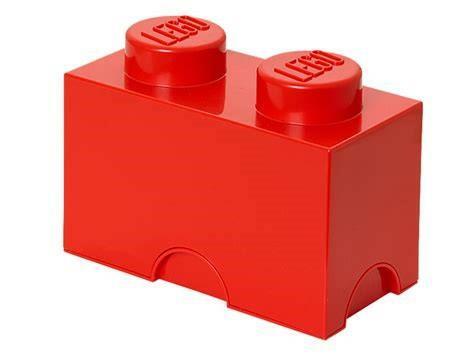 In 1969, LEGO introduced Duplo, a system of larger bricks for younger kids. Then in 1977, LEGO brought forth a line that came to be known as Technic, featuring more specialized and technical parts. Technic sought to appeal to older kids, allowing them to construct accurate scale models of race cars, helicopters, bulldozers, and the like. It wasn't actually until 1978 that LEGO introduced "Minifigures," the small people who would turn out to be the basis for the brand's empire decades later. 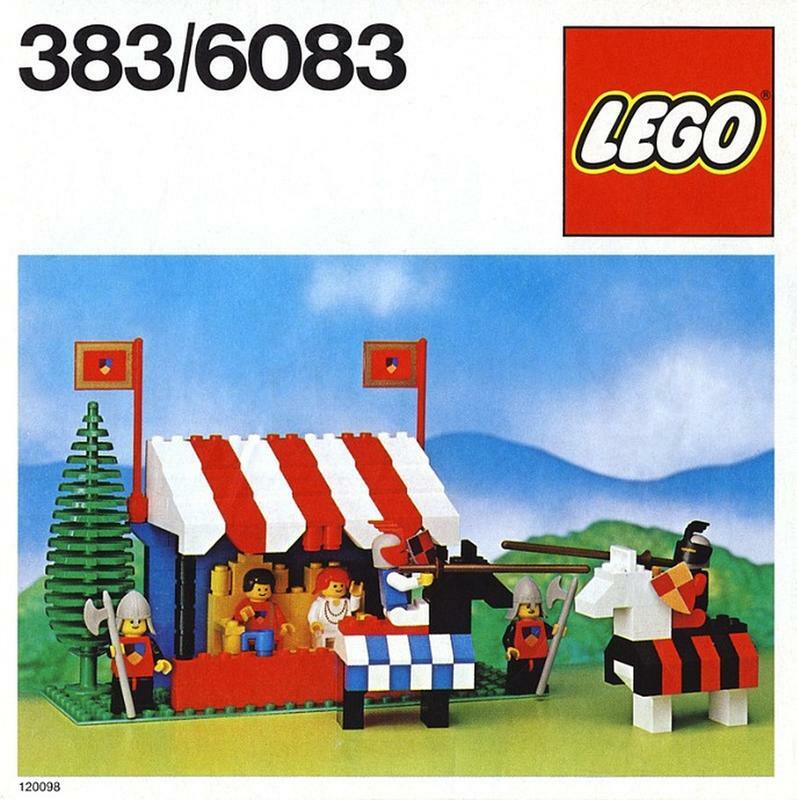 Minifigure sets were introduced with various themes, including medieval knights, intrepid astronauts, vikings, the wild west, and city workers such as police officers and firefighters. 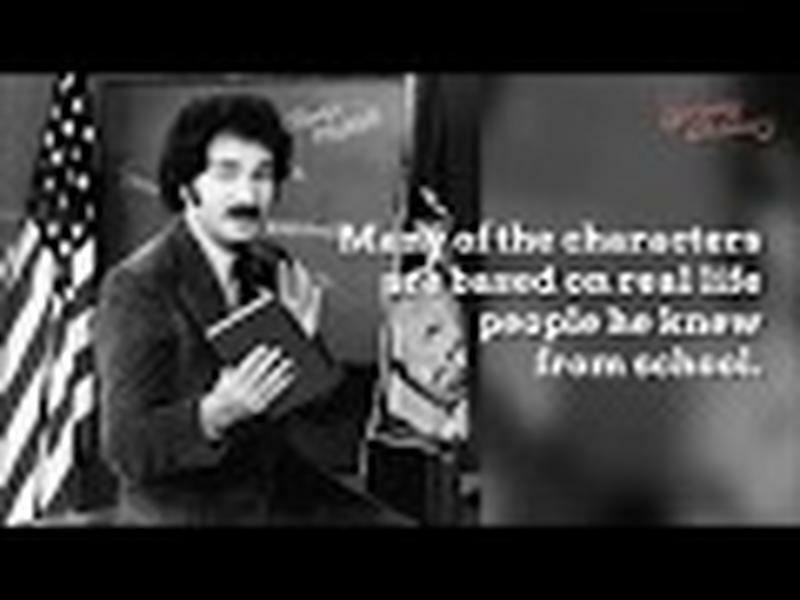 The Minifigures continued to proliferate throughout the 1980s and '90s, with increasingly specialized bricks and larger casts of characters within the worlds LEGO had created. But this toy company remained just that -- toys -- until 1999, when LEGO struck licensing deals to produce a line of LEGO Star Wars and LEGO Winnie the Pooh sets. The story for the last two decades has been one of expansion into entertainment via licensing. LEGO Harry Potter kicked off the LEGO console gaming venture, and LEGO thrived in animated TV series as well. A movie seemed the next logical step, although getting the first LEGO Movie made wasn't easy. According to a Hollywood Reporter story, it took seven years. First, there was the challenge of hammering out deals with diverse properties, so that superheroes and Hobbits could fraternize on screen as they do in a child's toy box. And then the filmmaking itself, with the insistence that every CGI-bit on screen be a recognizable LEGO, took three years. 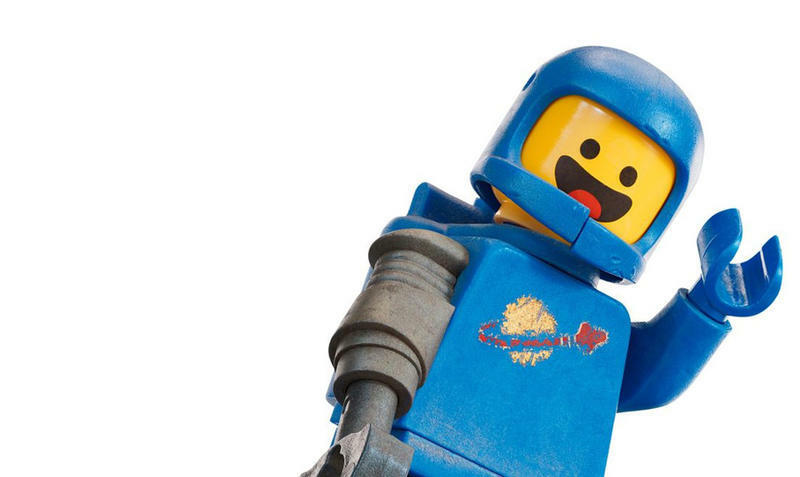 In the end, everything was indeed awesome, and The Lego Movie hit theaters in February 2014. It was the fifth-highest grossing film of the year, pulling in over $250 million and remaining in theaters through September. 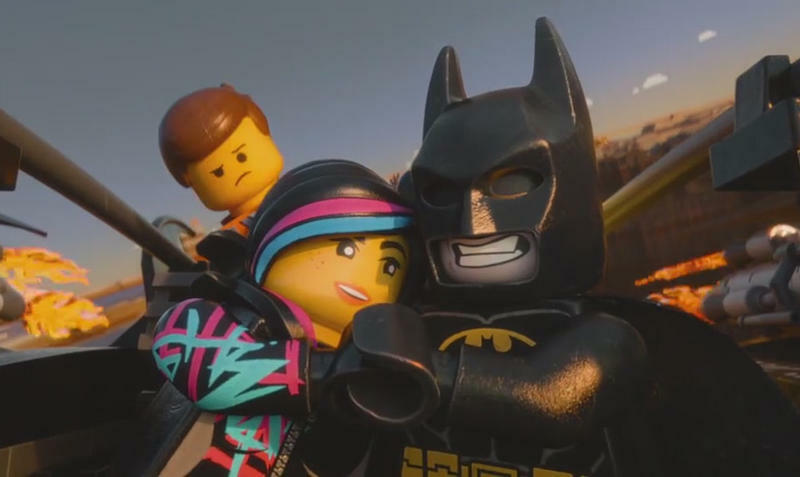 Can Lego Movie 2: The Second Part top that impressive feat? That remains to be seen. But the hoopla over LEGOs today provides an opportunity to look back at the origins of this iconic and oddly-named toy that is everywhere we turn these days -- not just the kids, but also those of us who are parents or grandparents. LEGO's origins are humble, and hardly portended such massive success. Even the little nubs (or bumps) on top of Lego pieces, that hold them together, have a name. They are called studs! This simple yet satisfying interlocking brick toy was manufactured by a Danish mastermind named, Ole Kirk Christiansen. Christiansen was a master carpenter by trade. In 1932, he opened a modest workshop where he made stepladders and ironing boards, with his 12-year-old son, to support the family. Later, in 1934, he named his company LEGO, which is derived from a Danish saying, leg godt. In English, this translates to, “play well.” The name turned out to be more than appropriate. In 1934, the humble LEGO company had only six employees. 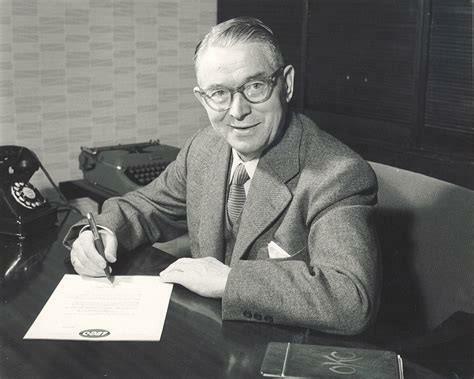 By 1942, Christiansen’s business operations expanded, thereby expanding the number of employees to 40, thanks to his progressive and innovative thinking. He tended to embrace new technology, which led to the LEGO Group becoming the first Danish company to own a machine to inject molten plastic into a mold. The form was that of a block of a certain, uniform shape with a hollow bottom and bumps on top to lock it into another block. Because of the locking factor, each block had to be precise. Plastic wasn't yet a common material in the manufacture of toys in the late '40s and early '50s. Up until that time, toys were typically made of wood or metal. Products manufactured by LEGO, however, may have been the one exception to this rule. Because these building bricks were so well made, they were widely accepted and appealing. Additionally, certain materials were in short supply due to WWII, so plastic seemed to be a reasonable alternative. After Christiansen perfected his manufacturing process, there was no stopping him. The first Lego manufactured building bricks were called, Automatic Binding Bricks. 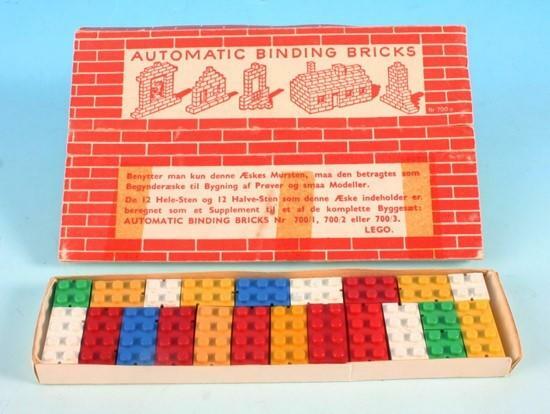 While LEGO was definitely on the right path, the name of their new product -- "Automatic Binding Bricks" -- just wasn’t catchy or exciting. Later, Christiansen changed the name to LEGO Mursten, or LEGO Bricks. The name hit its mark and got the attention the product deserved, but the design and composition still needed to be perfected for stability. 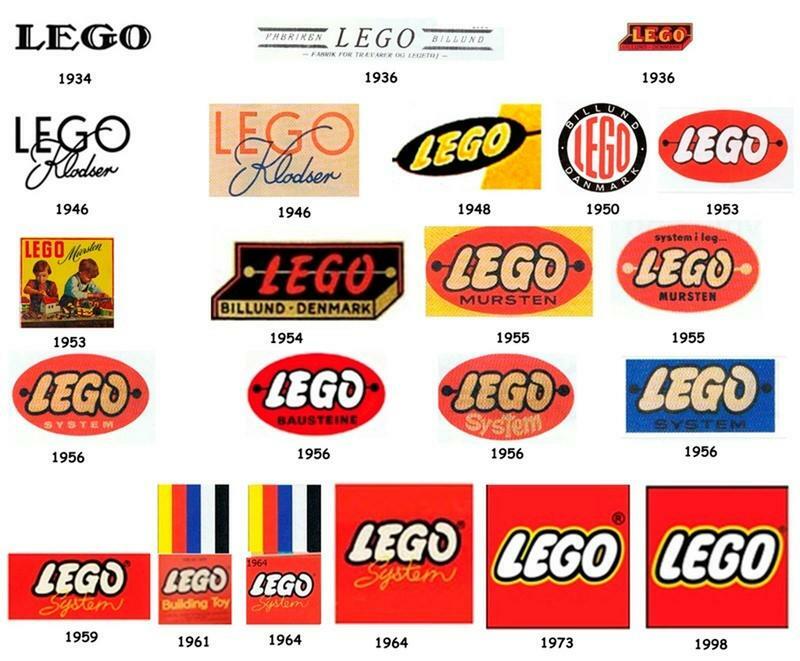 Christiansen died in 1958, which is the year that the LEGO brand really arrived. His son, Godtfred, took control of the business and catapulted it to the power brand it became and remains. He perfected the design of the LEGO brick to make it sturdier and more versatile. Godfred was every bit as innovative as his father and took the brand to the next level with vehicles, roofs, building sets, mini figures and more. He also went a step further than his father when he patented the LEGO stud and tube brick configuration. Although Ole Christensen never lived to see the magnitude of his brand's achievement, it's certain that he would have been proud of its success and (like any father) his son's leadership. 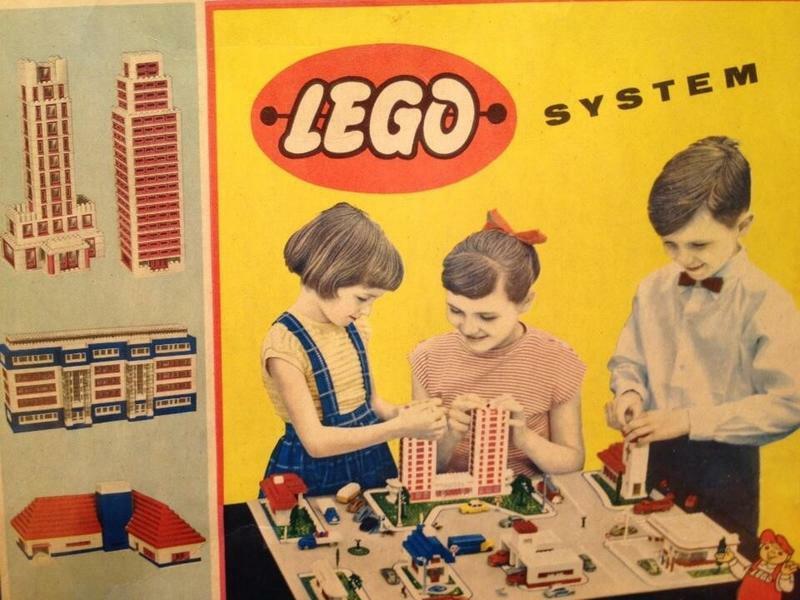 LEGO expanded its operations to several other countries during the 1960s, although the U.S. market remained untapped. Often, when a LEGO building set is put together, there are a few stray extra pieces. This is because LEGO understands that sometimes the pieces are so small that they are easy to lose. Since there is no way to predict which pieces will be lost, they typically like to include the extra pieces. Some pieces are also so small that when a machine fills the box, they don’t weigh enough to register on the scale which also accounts for extra pieces. 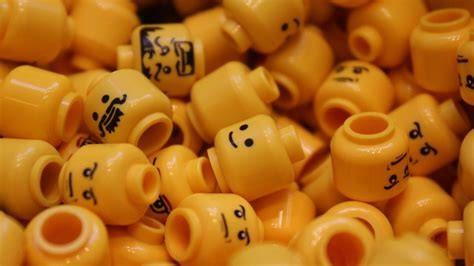 You may have noticed that LEGO mini figures have small holes in the top of their heads. You might be interested to know that the reason for that is the hole provides a way for air to pass through if a small child were to swallow the head or get it stuck in their throat. 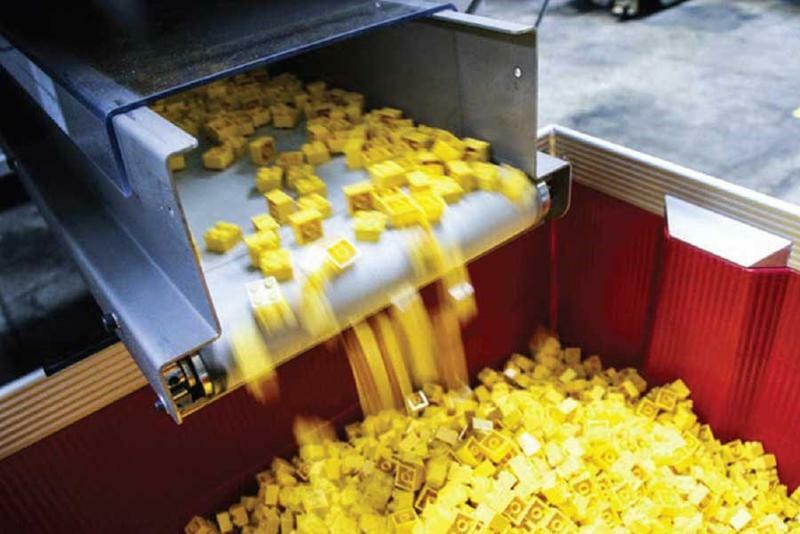 In one hour, 2.16 million LEGO pieces are molded. That is 36,000 every minute. The staggering number of total Lego pieces manufactured each year is approximately 19 billion. Since 1958, over 400 billion LEGO bricks have been produced. That equals approximately 62 pieces per person worldwide. It has been estimated that the number of LEGO pieces produced each year would stretch around the world five times. The LEGO Group was passed from Ole Christiansen to Godtfred Christiansen to Kjeld Christiansen, who is now in charge. Kjeld is the son of Godtfred and the grandson of the founder, Ole. 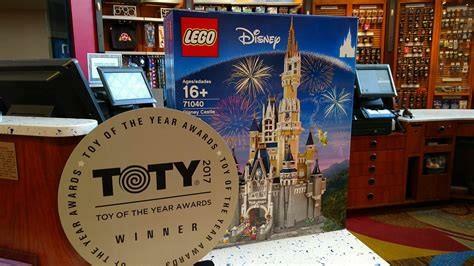 The reason for LEGO’s continued success is probably that the family shares the same ideals. The brand strives to meet strict quality standards; for each million LEGO bricks produced, about 18 fail to meet the standard, and are rejected. If you were to buy a set of LEGO bricks today, they would interlock perfectly with all the bricks manufactured since 1958. Now that’s perfection! That same perfection has resulted in LEGO bricks being been named Toy of the Year multiple times by various organizations, and in 2000 Fortune magazine acclaimed LEGO as Toy of the Century. 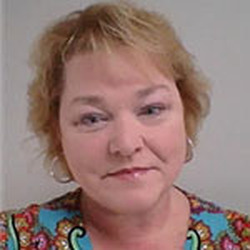 There is no doubt that with their history, they are sure to earn many other distinctions.